Yes, there is a problem if this message is displayed. 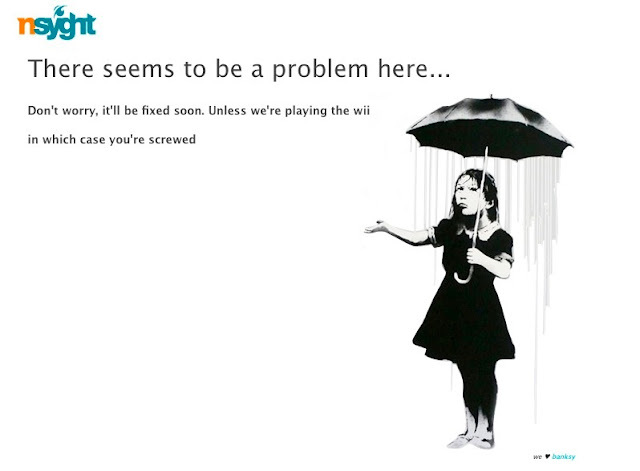 And, there appears to be an even bigger problem if they people responsible for fixing problems are playing Wii. However, my laughter will ease my distress for a bit.